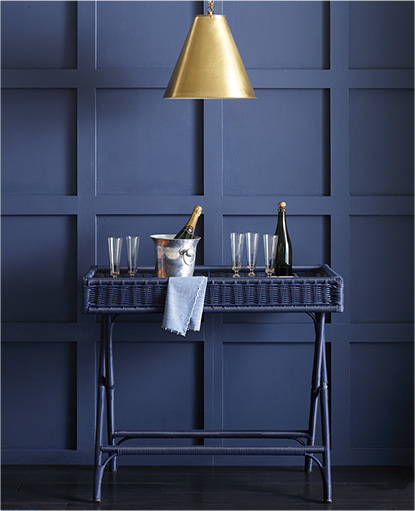 It’s party season - get inspired. 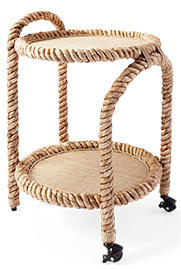 Our weather-friendly wicker can go breezy or dramatic (and be used indoors or out). 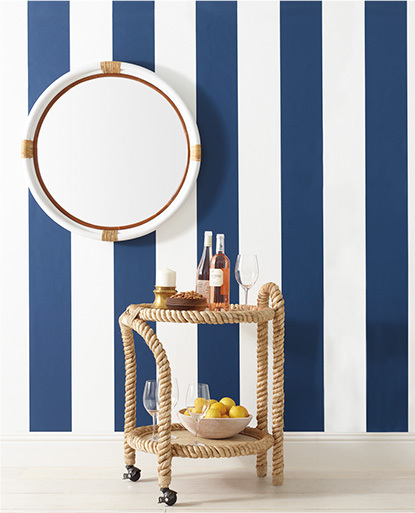 A playful rope frame brings coastal flair to every cocktail party. 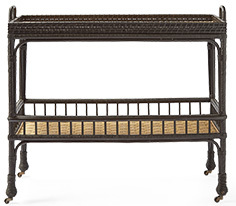 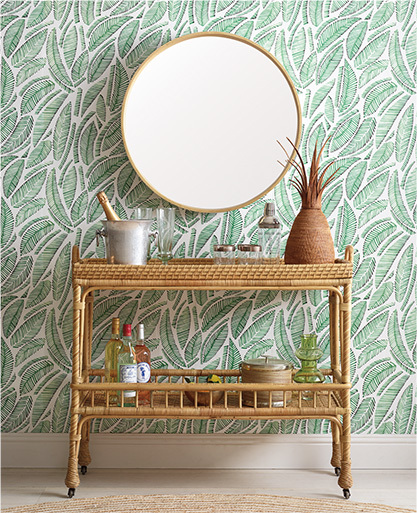 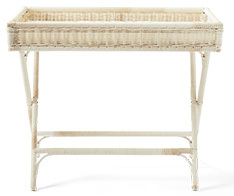 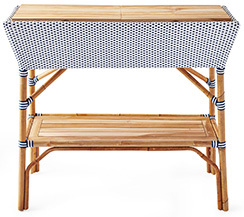 Woven rattan in a mid-century inspired design is retro chic. 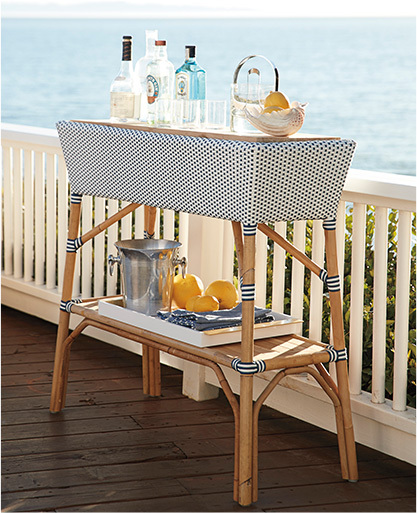 Cleverly outfitted for all your garden parties and seaside soirées.